This is it: the definitive guide to the 10 types of hot bearded guys. Yes, there are only 10 types of hot bearded guys. I’m making that bold claim, mostly because it lends itself well to a list post. If you spot a type of hot bearded guy you think we’ve missed, feel free to post a photo in the comments. Most men can’t pull off a huge face bush without it looking scraggly and lazy. But those who can shall take their rightful place on this list, for they are the hot massive beard guys the world needs. Richard Ayoade is hot even as the awkward Moss on the IT Crowd. But add a layer of stubble and damn. This is true of lots of guys. Stubble it up, fellas! Why are you eating your arm, hot beard guy? No, no, carry on. One must assume the beard is the source of his power. 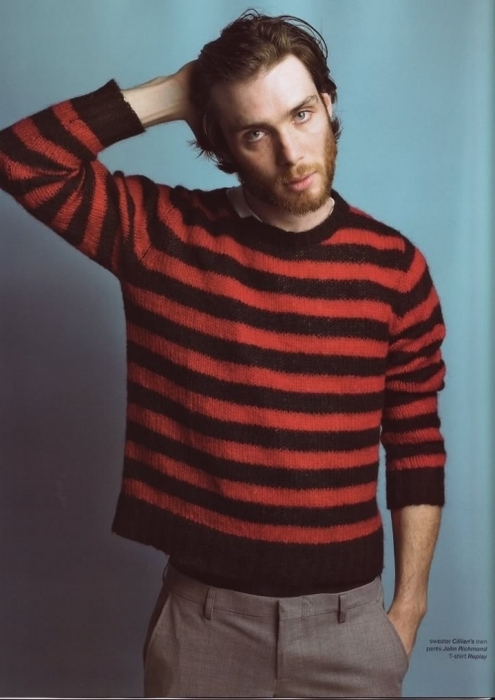 Also, Ewan McGregor, mmm. It’s a beard. It’s also a sweet little twirly mustache with waxed ends. What’s not to swoon over? This is super common: a dude who is, by all accounts, a blonde or brown haired gentleman who grows a beard and suddenly it’s like, whoa, where’d all that red hair come from? Not that we’re complaining. This type of hot beard guy may also be spotted holding a cute animal or a good book. Caution: may provoke a sudden unexpected desire to procreate. Beards: they never go out of style. Naveen Andrews gets his own category. Why? Because this is my list, dammit, and if I want to go on record nonsensically declaring that Naveen Andrews alone makes up a full 10 percent of the types of hot bearded guys, that’s my prerogative. I think you’ll find all the dudes who don’t fit into those other categories go very well in this one.